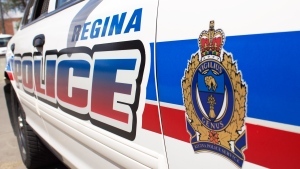 A Saskatchewan man has been fined and suspended for hunting while using someone else’s tags. 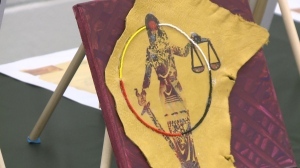 The man, from the village of Arran, pleaded guilty to the charges in Kamsack. He was fined $3,300 and has a three-year hunting suspension. Conservation officers from Duck Mountain noticed a discrepancy with elk meat while inspecting a butcher shop last October. The officers found the elk was shot on Sept. 2, 2018, but the hunter purchased a licence that morning. 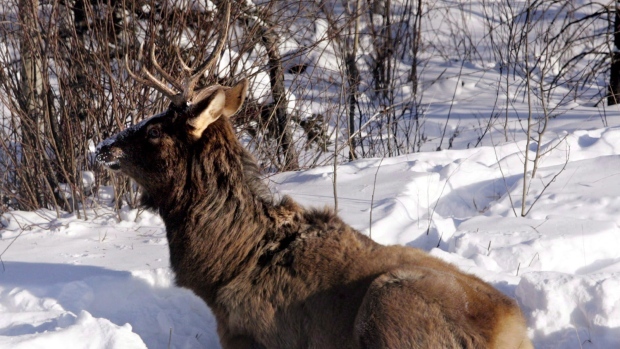 The province said the person who bought the licence didn’t shoot the elk. Instead, another hunter shot the elk and asked another person to purchase a licence to tag the elk. Gerald Freese, 58, has been charged and convicted with unlawful possession of wildlife, using another person’s licence and failing to attach a seal to big game. The person who purchased the licence for Freese was originally charged, the province says, but those charges were dropped by the Crown after Freese pleaded guilty. Freese was convicted in 2007 for unlawfully hunting elk, and in 2017 for unlawfully hunting a bull moose. Poachers and any other violations should be reported to the Ministry of Environment.